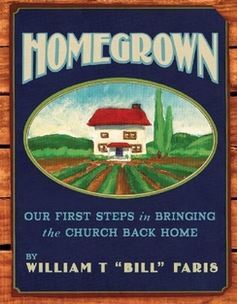 Bill Faris is a Vineyard pastor, and also an author and speaker. 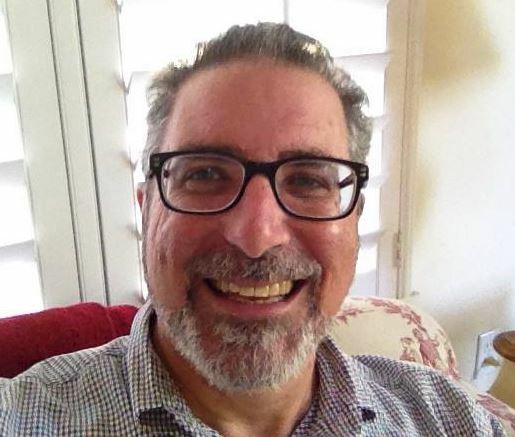 He recently convened a 1-hour Webinar called Getting Started with House Church. The webinar included 4 speakers and more than 20 participants from around the US. View the Powerpoint slides here. You are currently browsing the archives for the Webinars category.